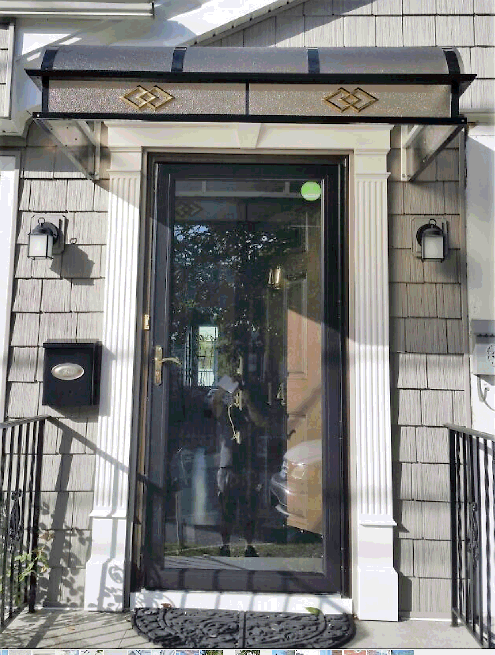 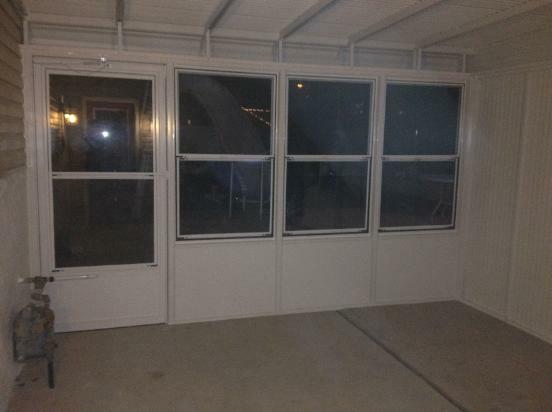 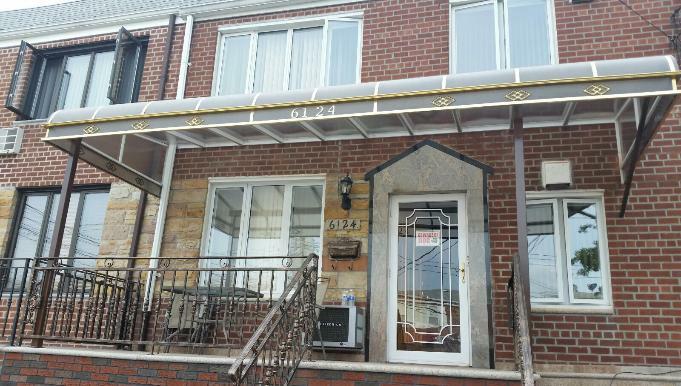 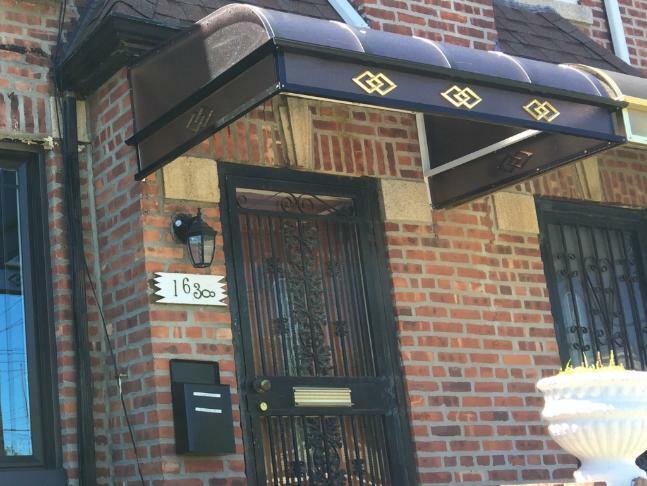 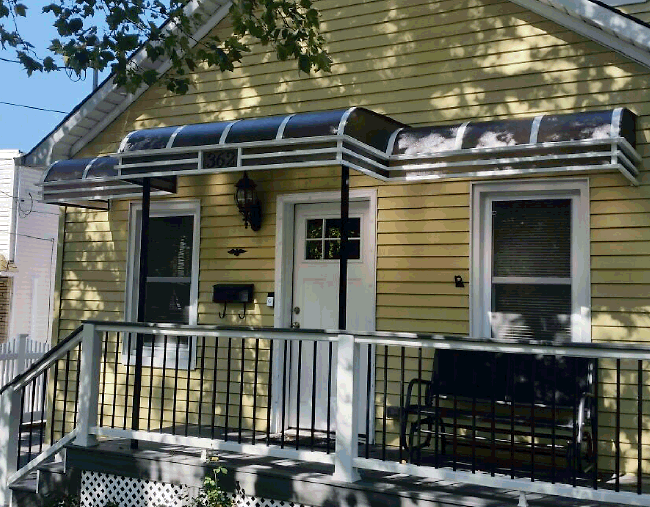 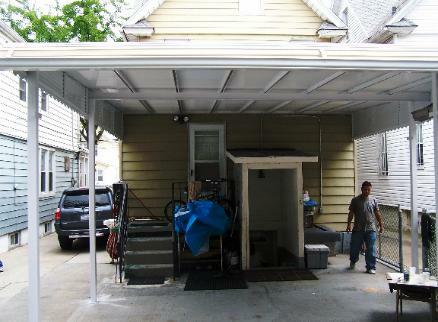 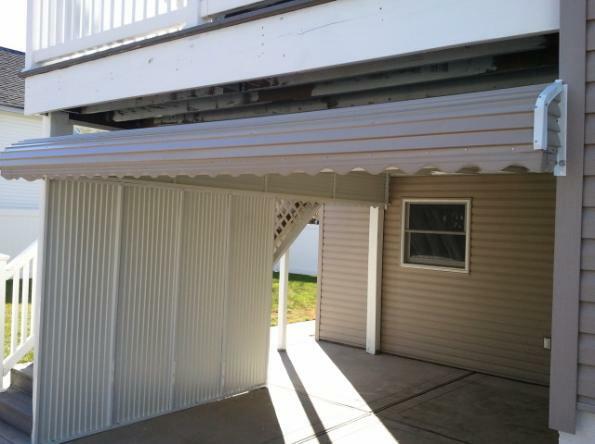 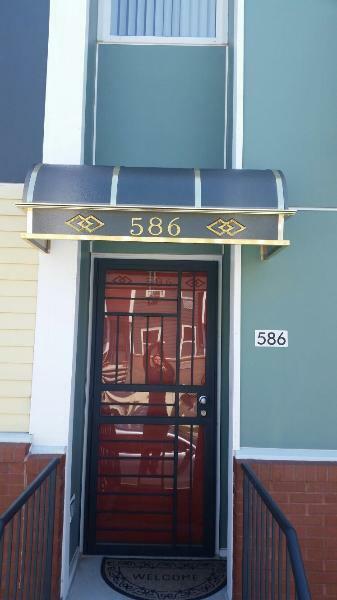 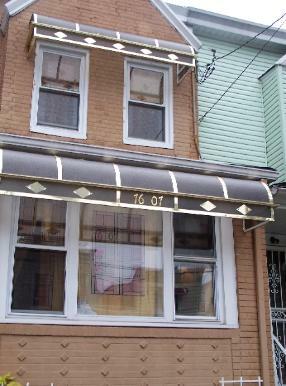 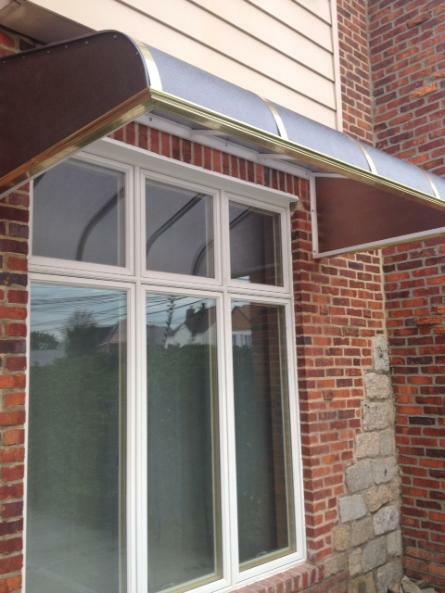 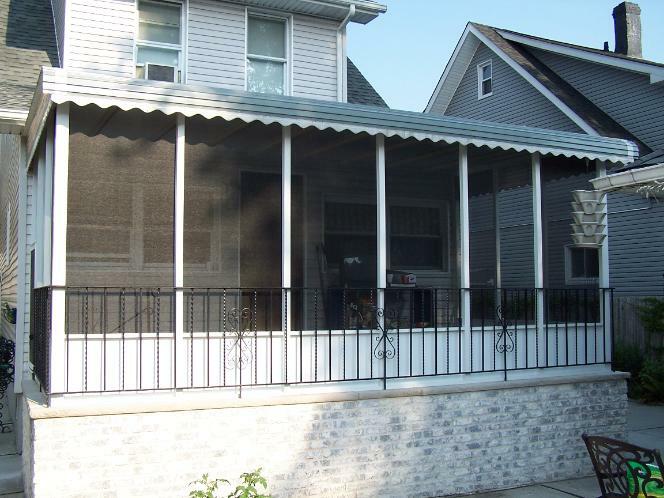 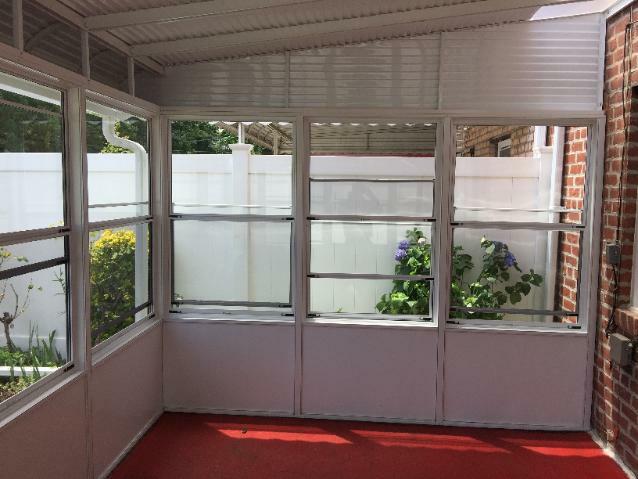 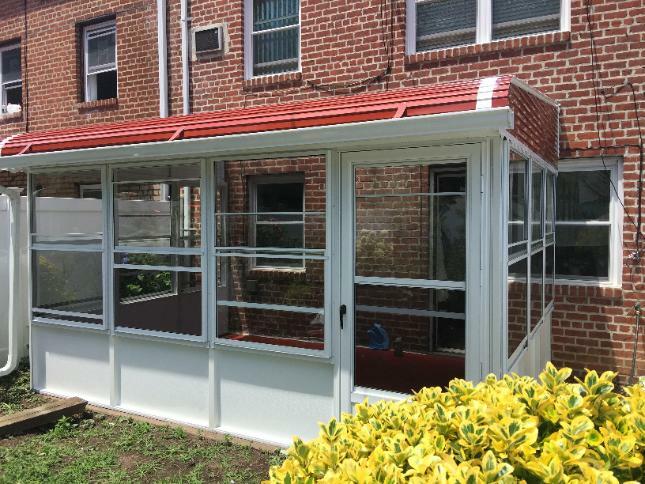 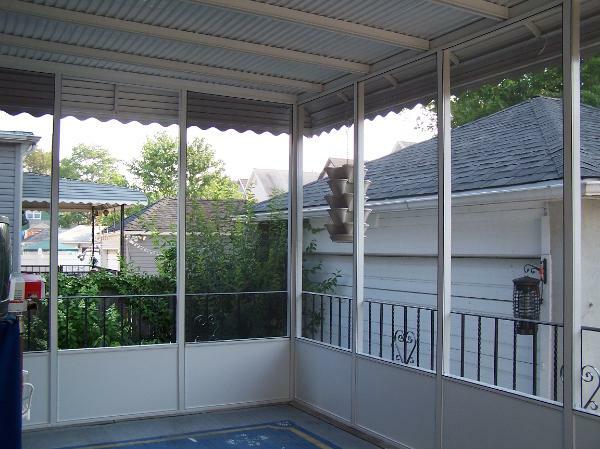 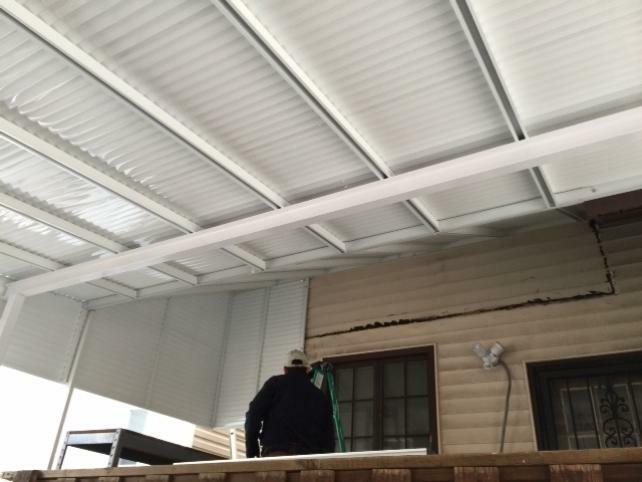 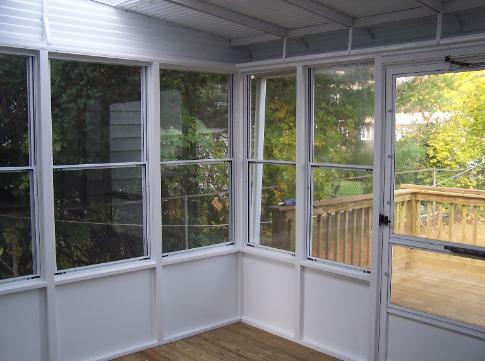 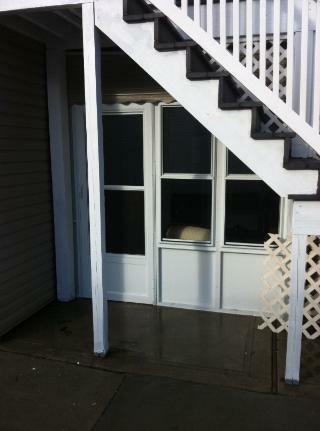 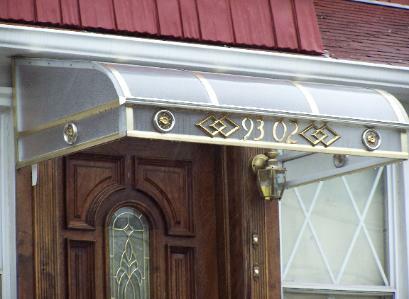 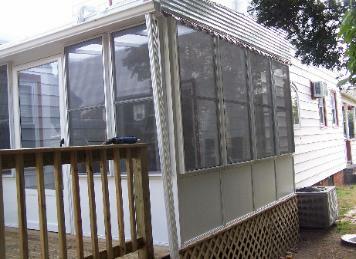 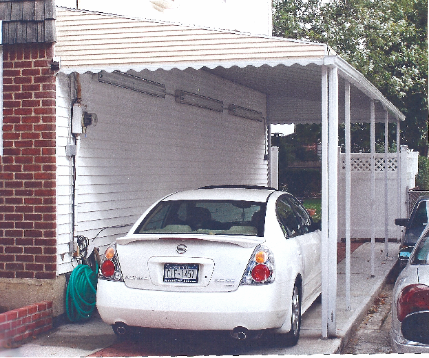 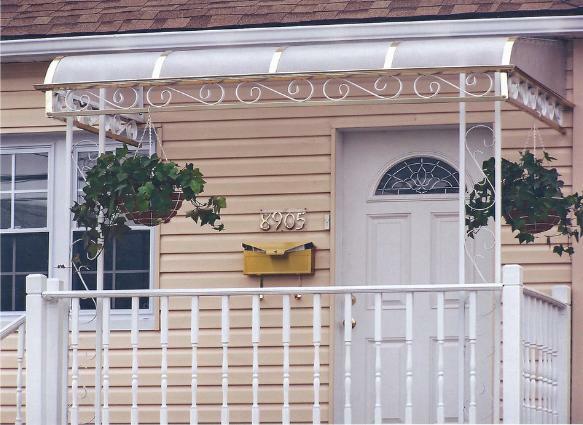 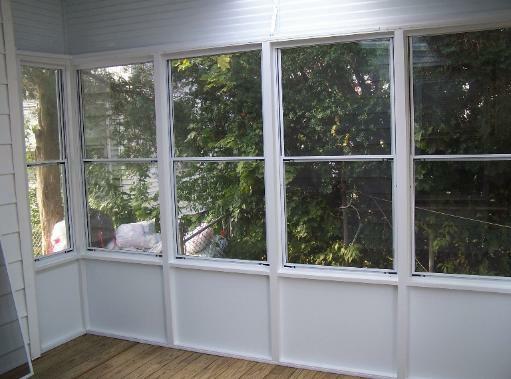 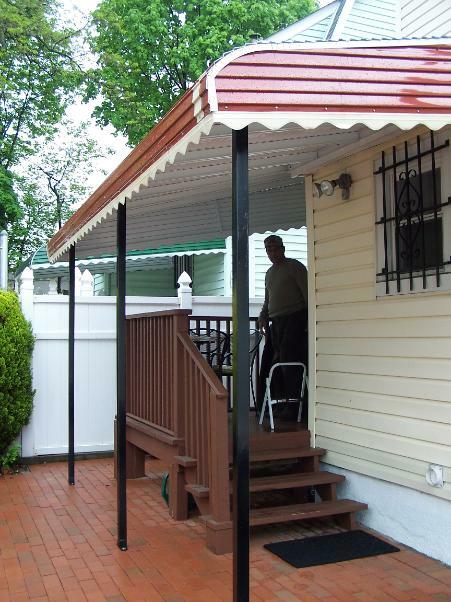 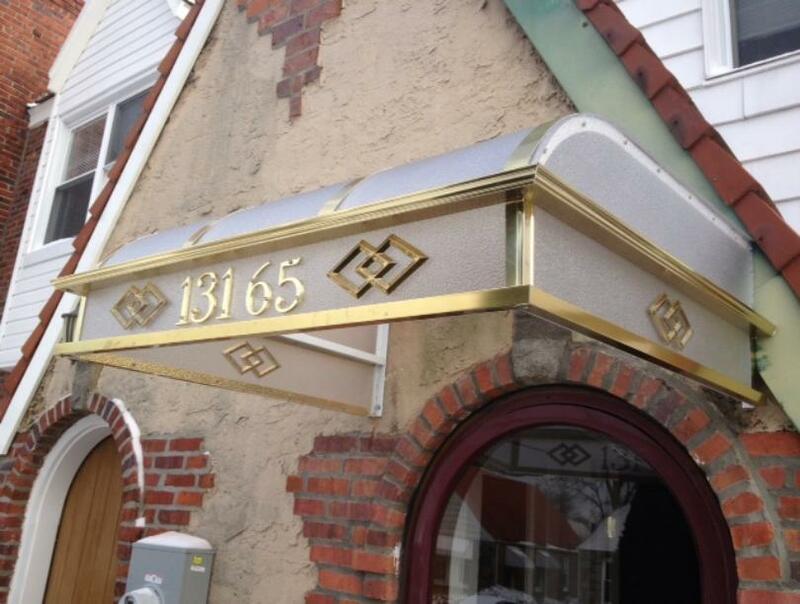 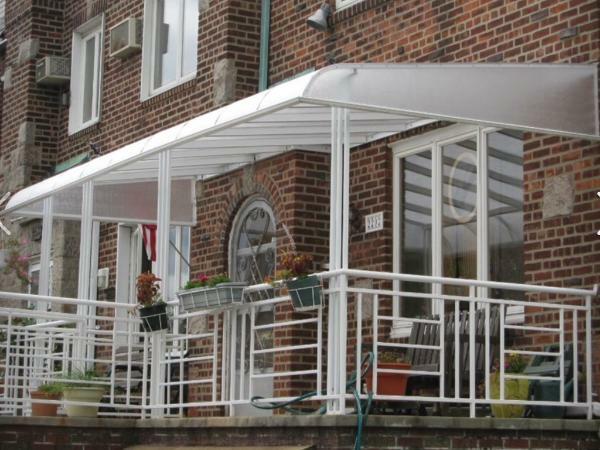 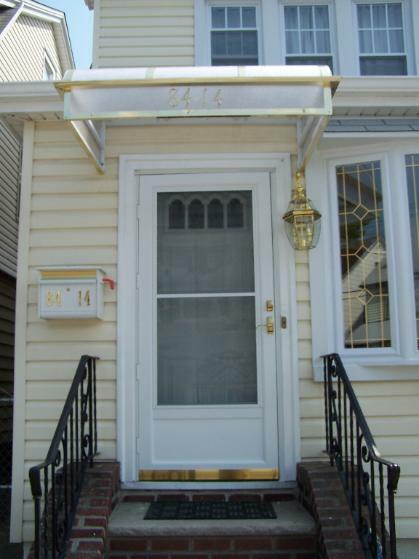 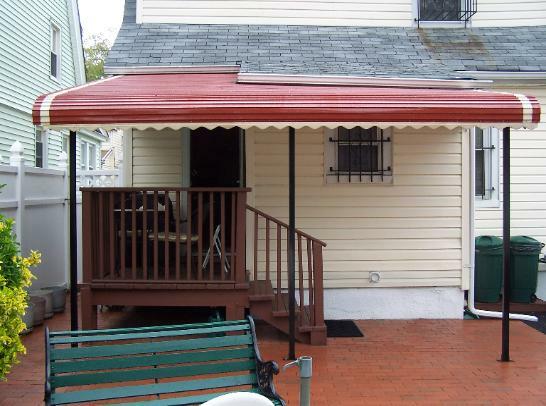 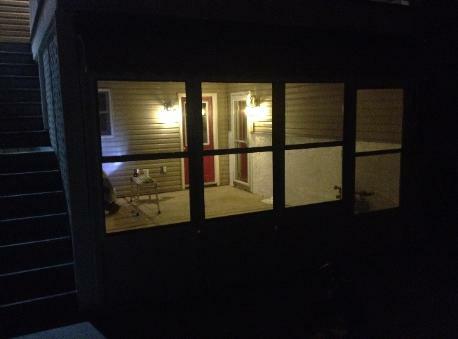 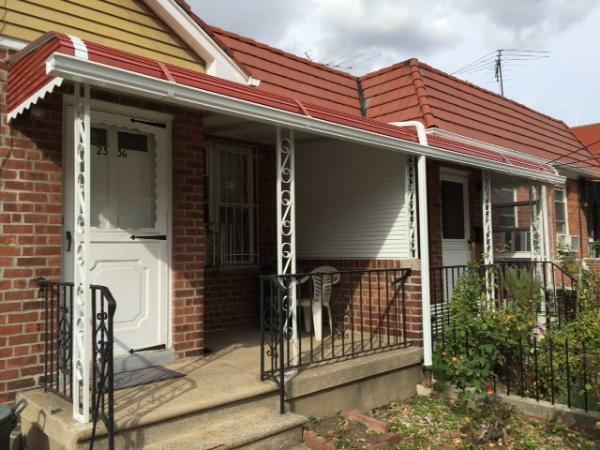 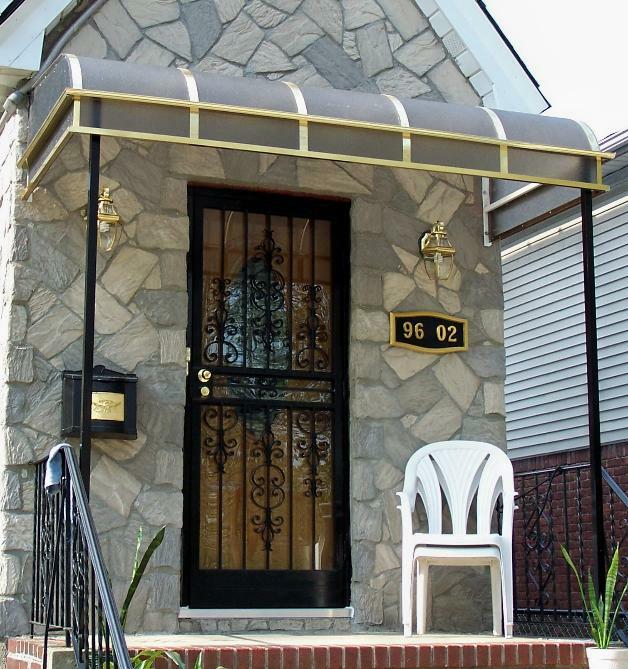 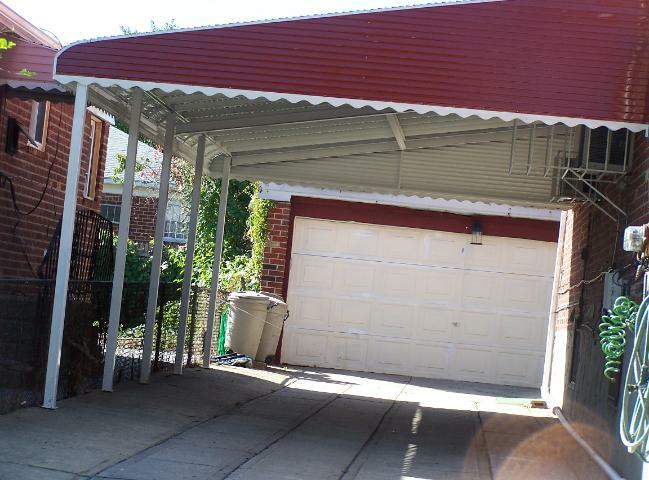 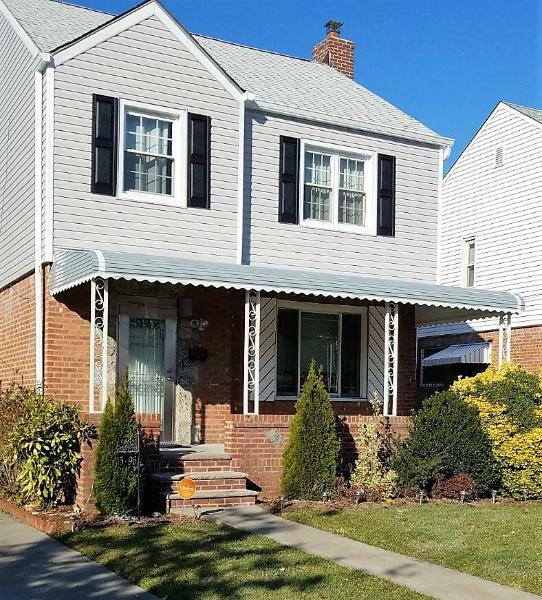 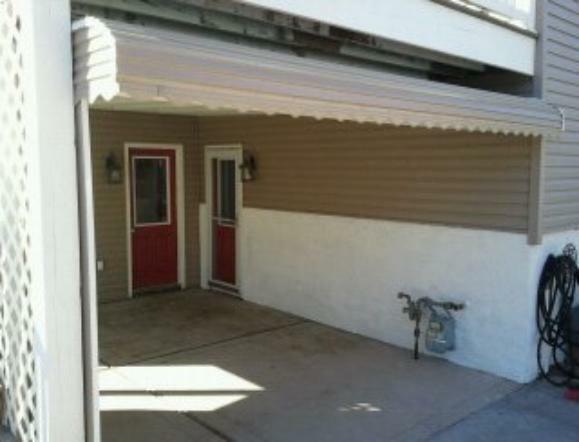 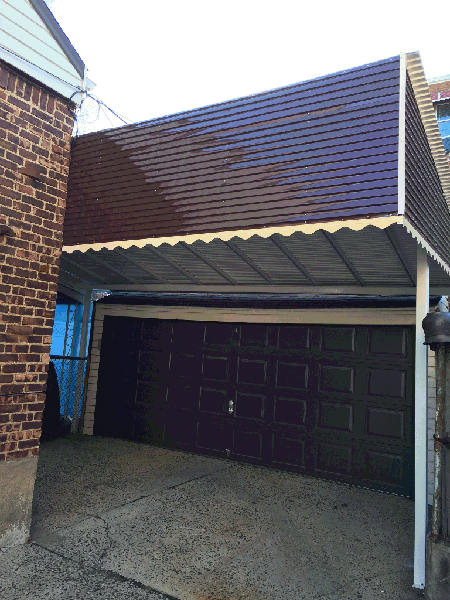 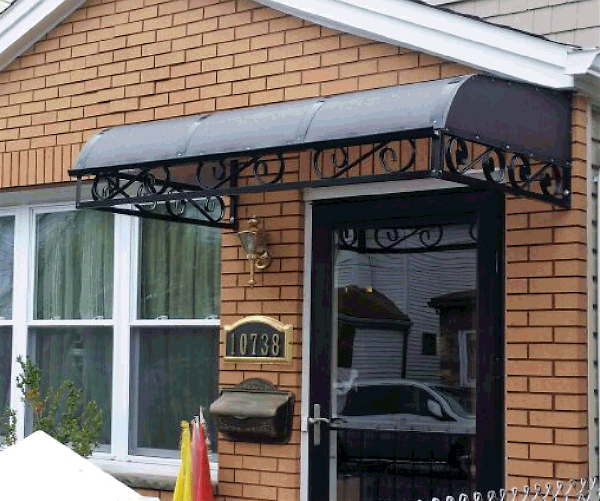 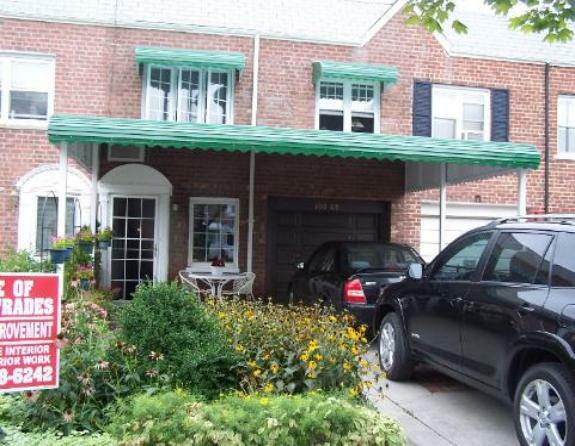 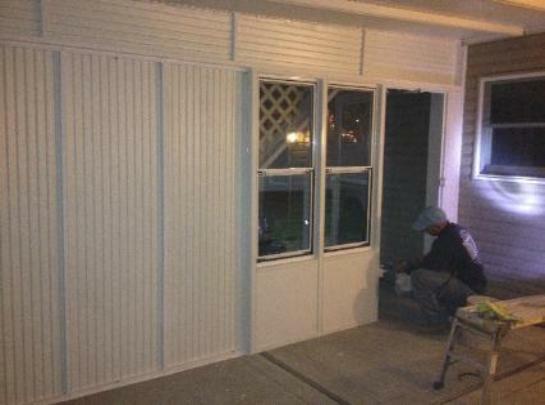 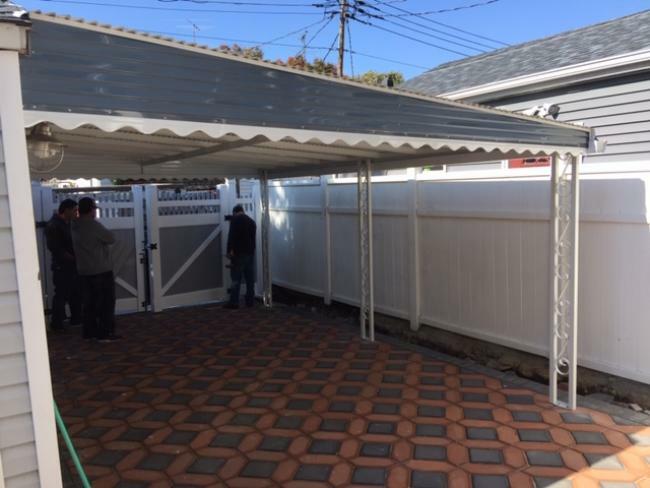 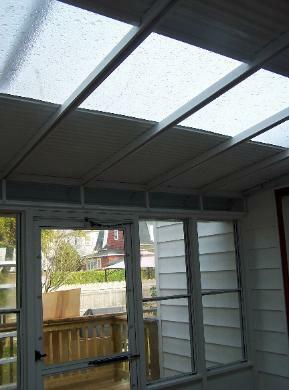 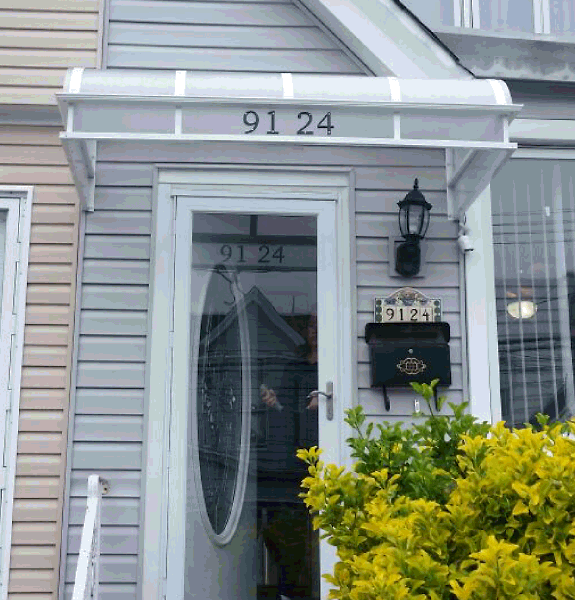 INCLOSURES, PATIO AWNINGS, ZOROX AWNINGS, CARPORT, SCREEN ENCLOSURE, SUNROOM, ALUMINUM AWNINGS, AWNINGS. 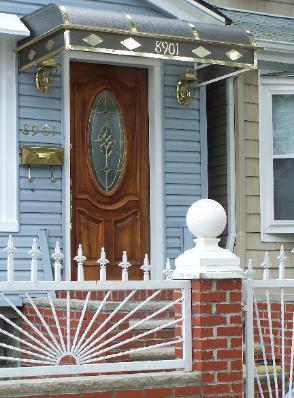 as they enter and leave. 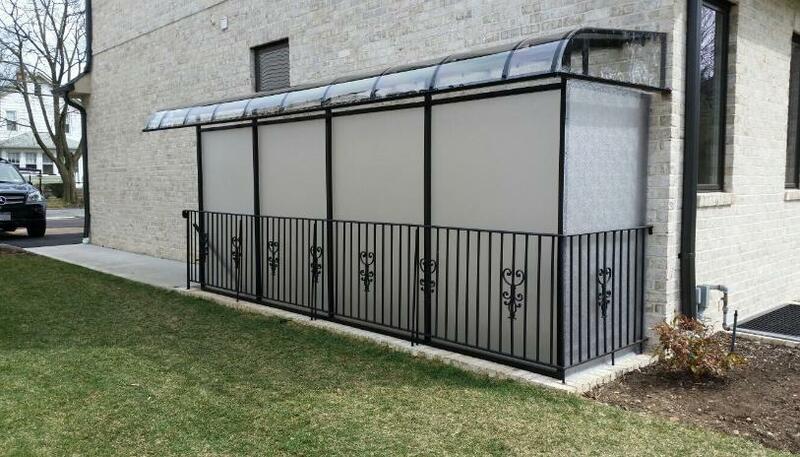 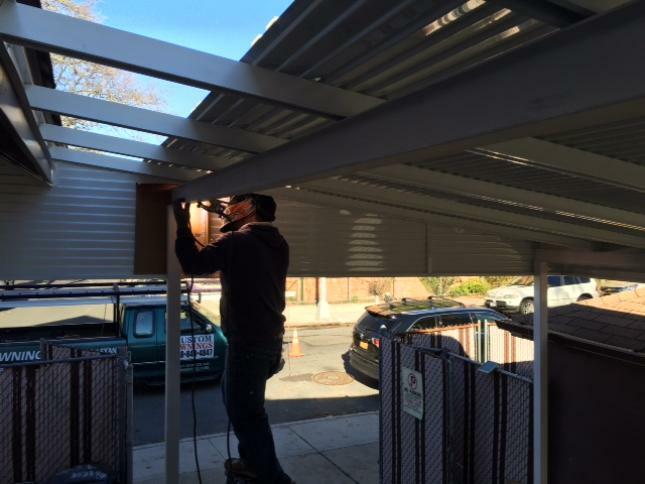 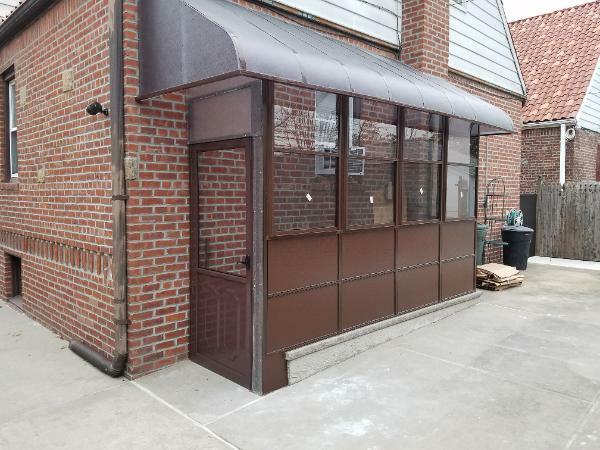 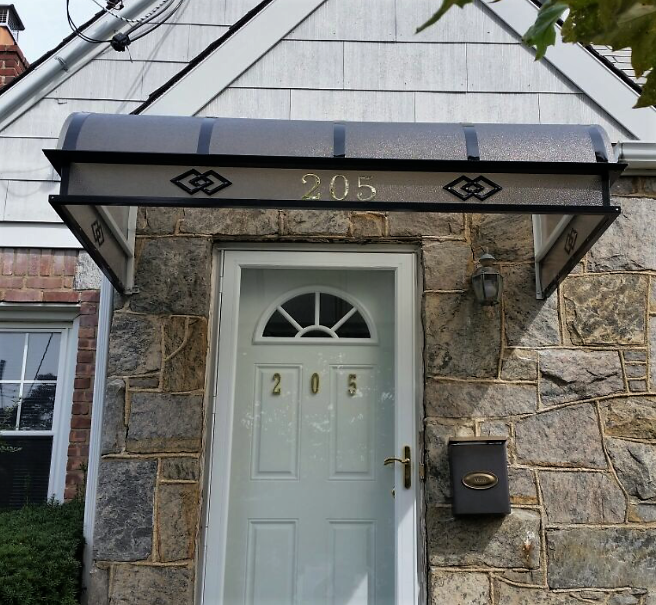 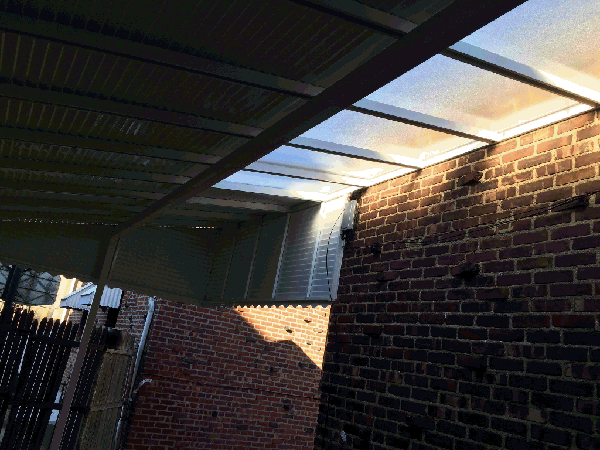 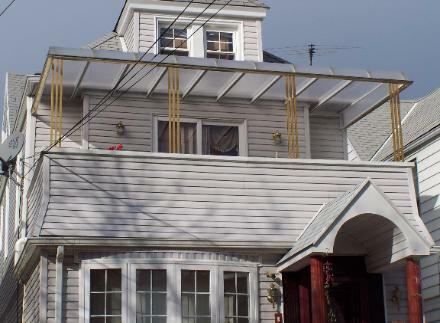 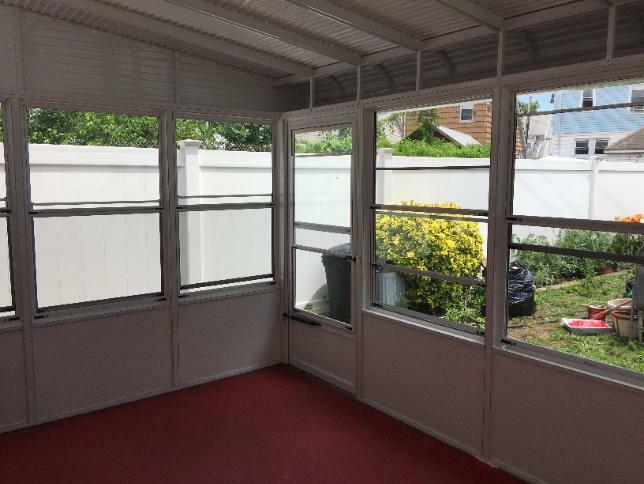 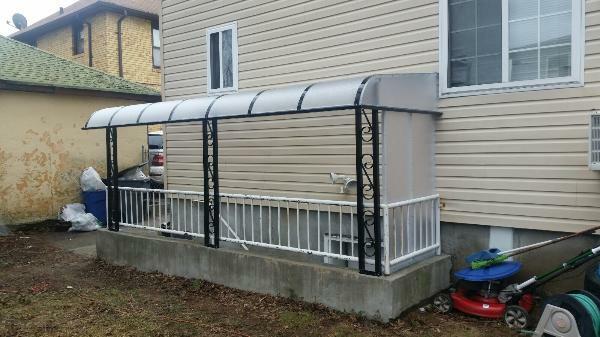 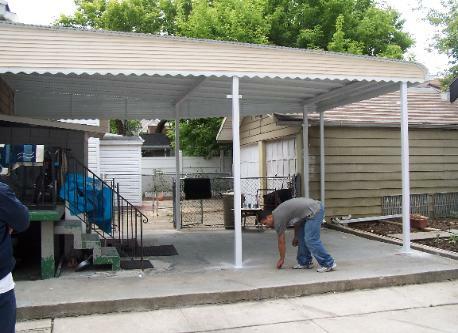 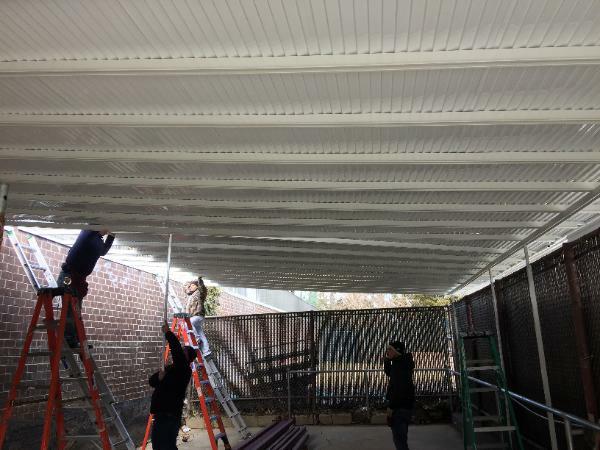 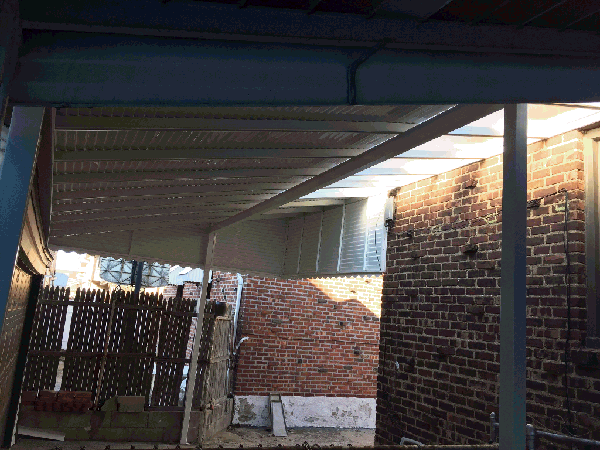 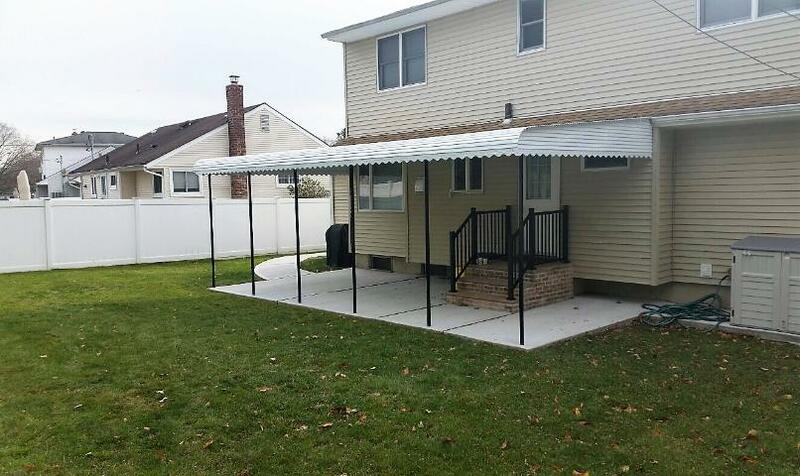 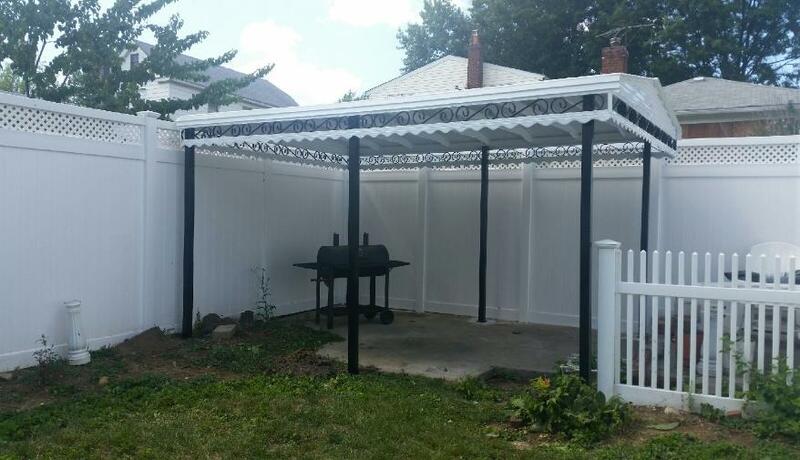 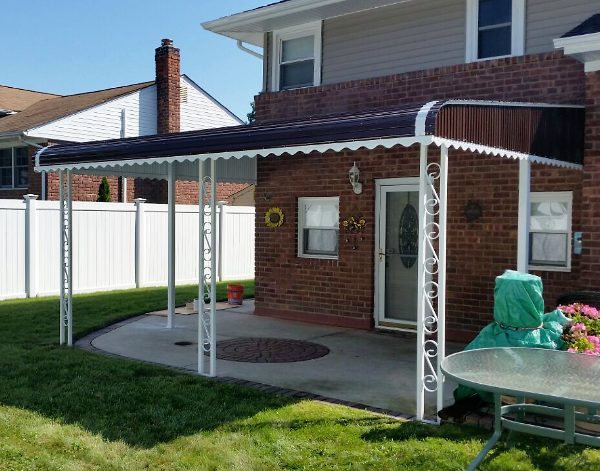 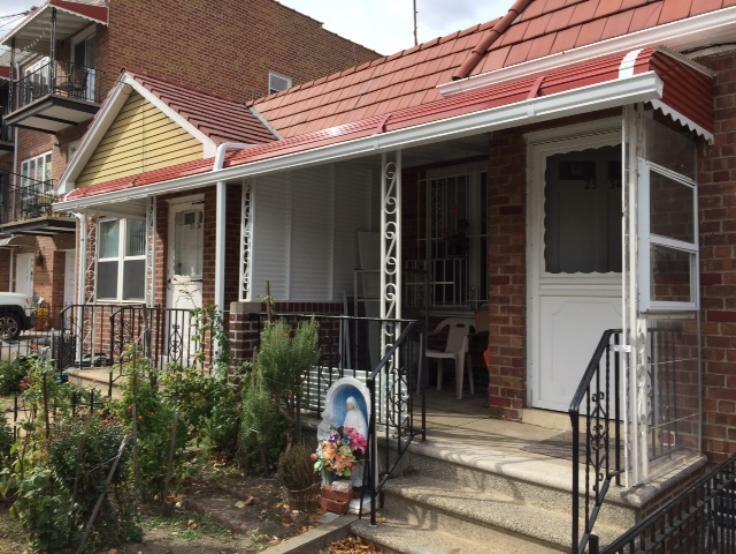 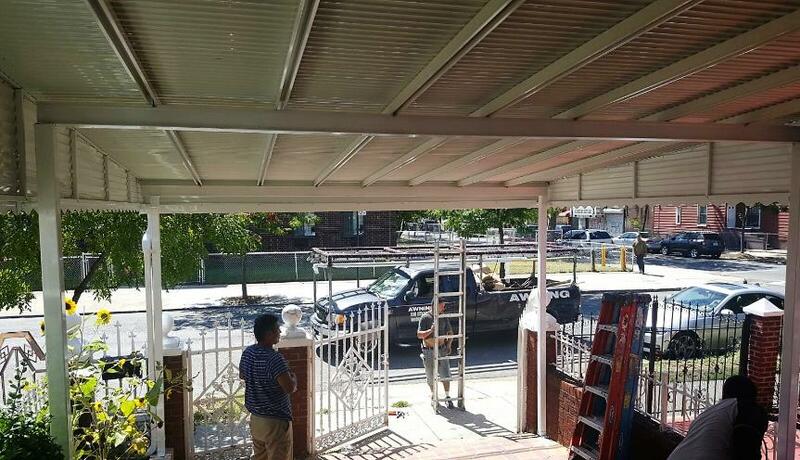 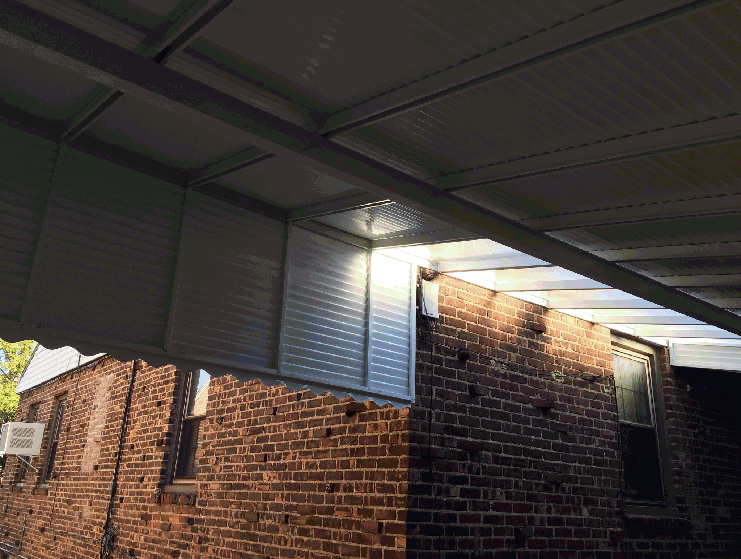 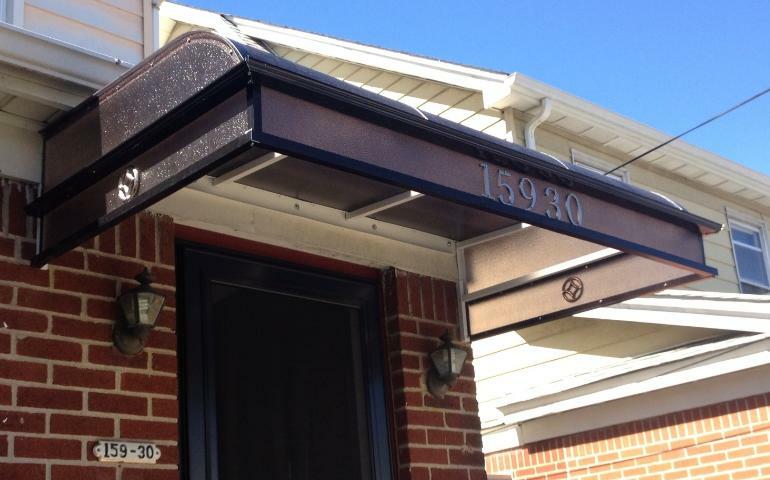 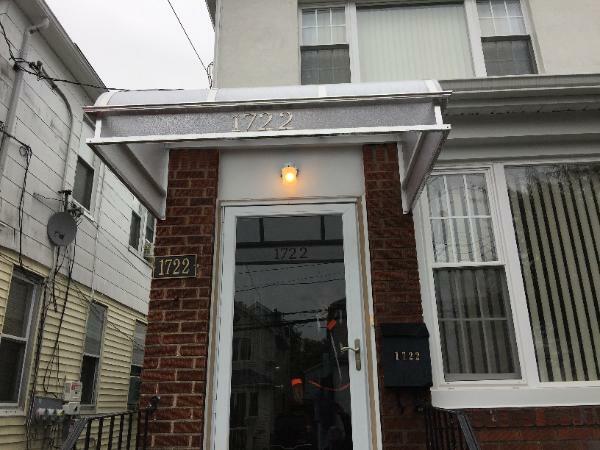 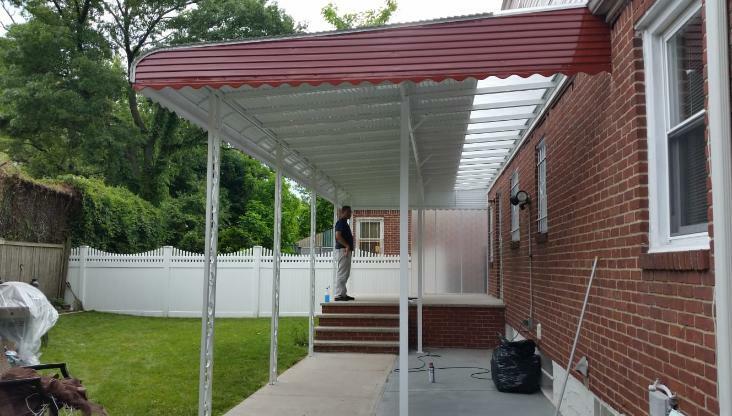 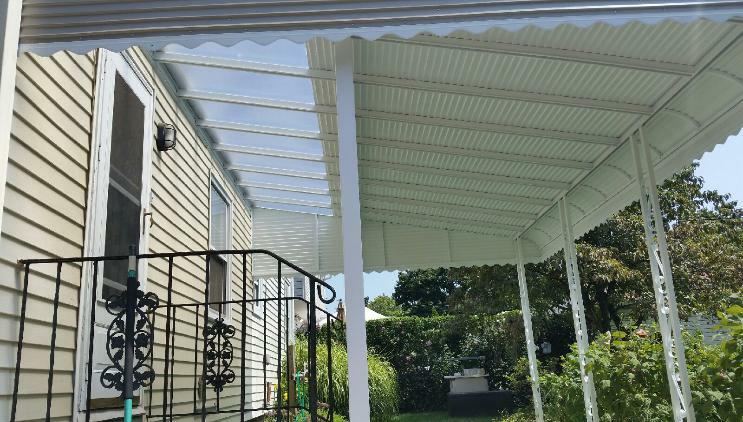 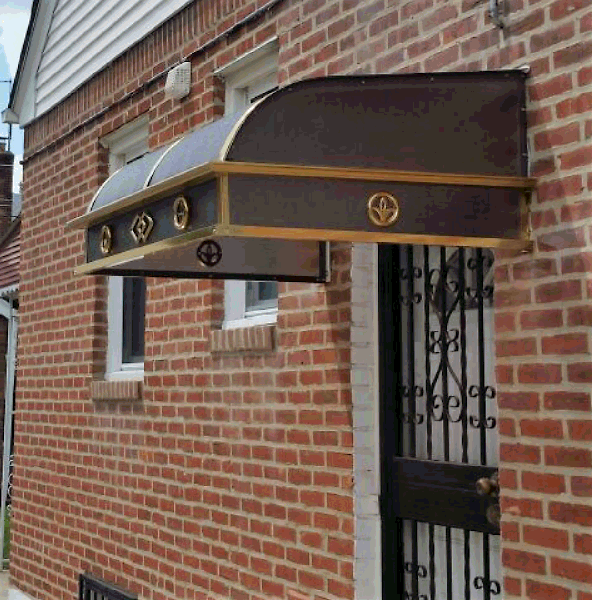 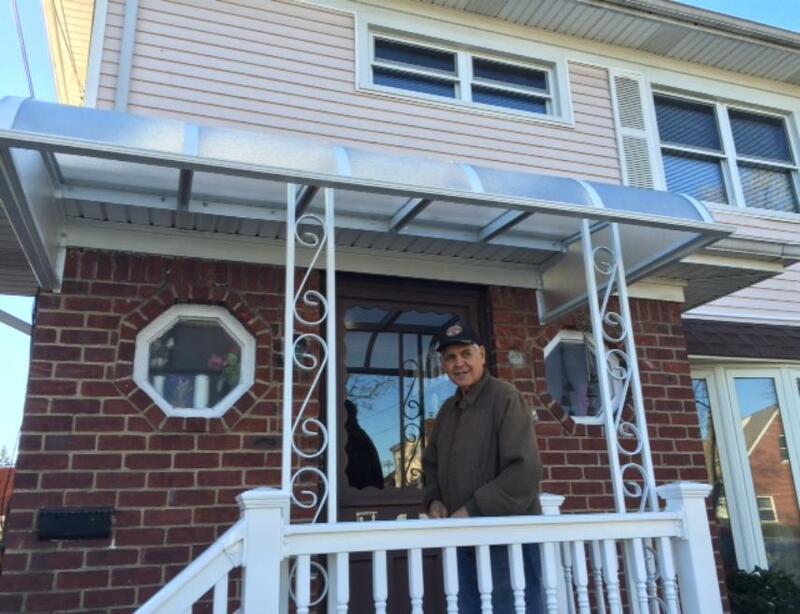 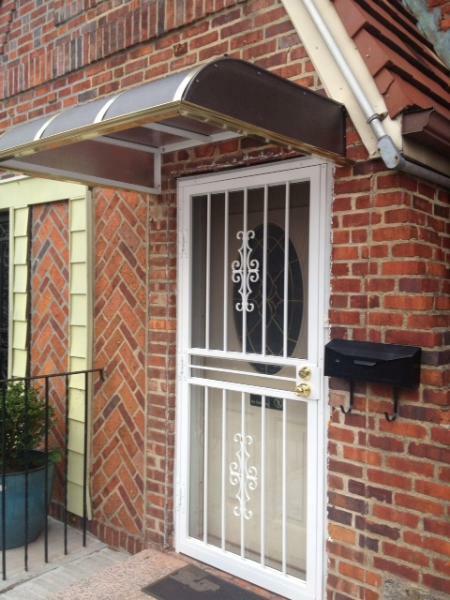 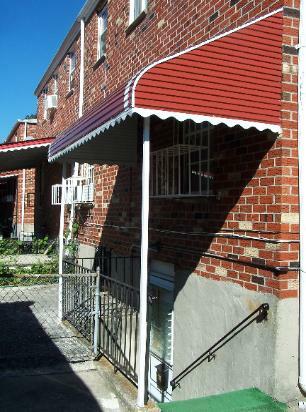 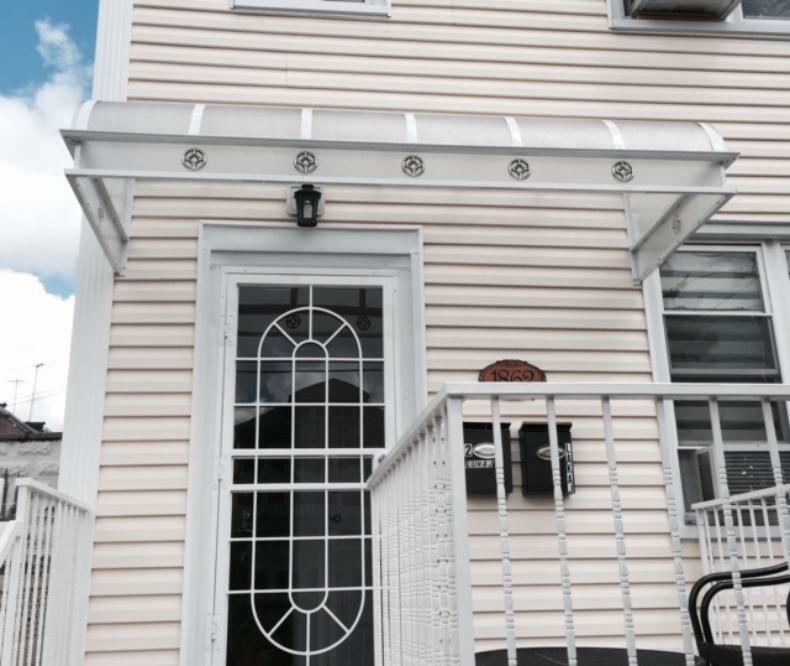 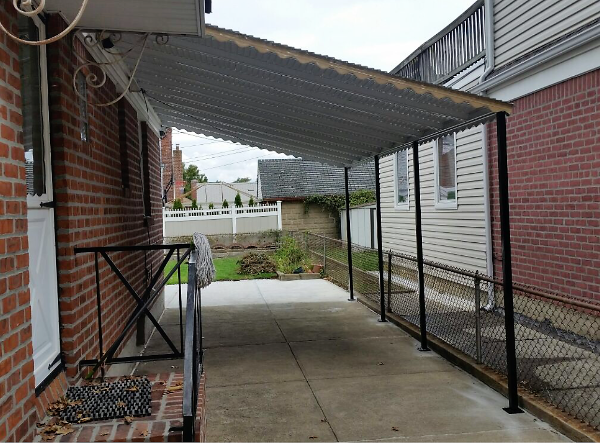 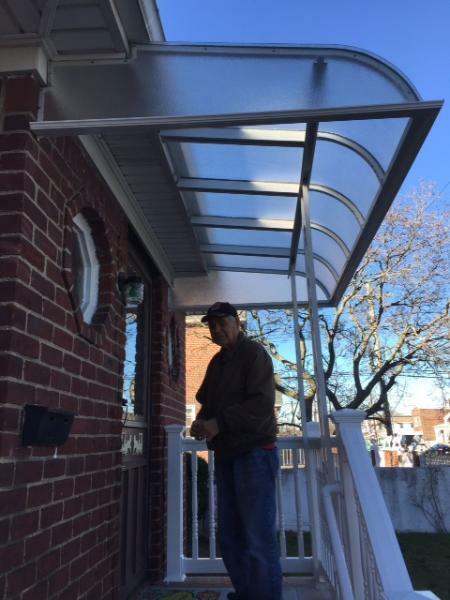 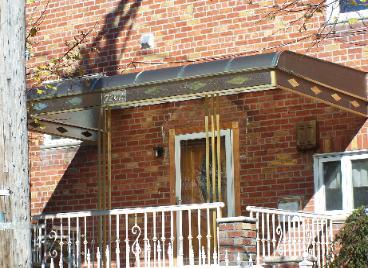 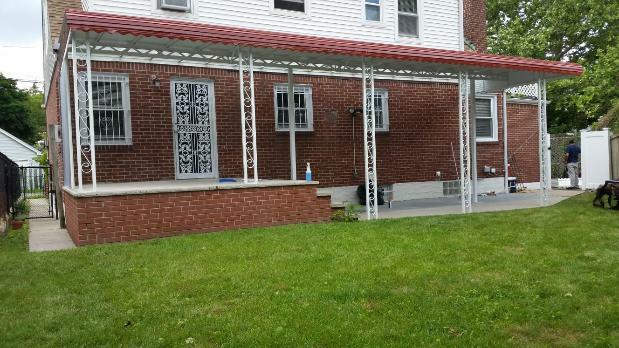 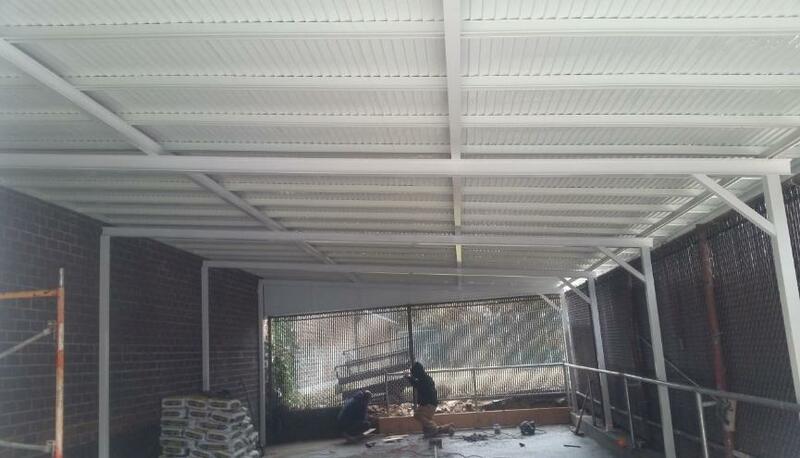 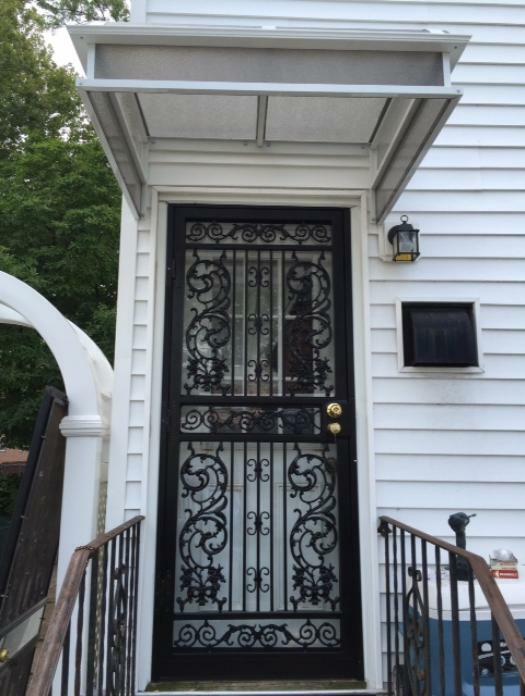 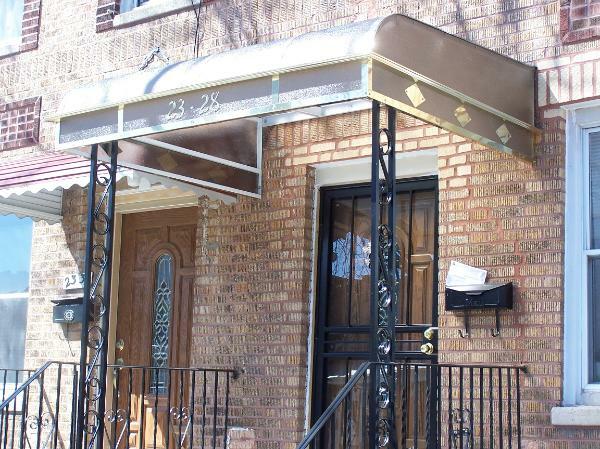 patio awning with steel supports. 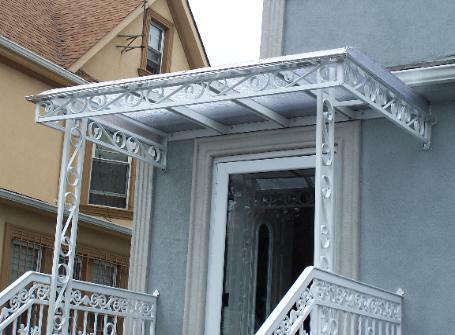 protecting from rain and snow.